Vancouver was Canada’s first city to implement a digital strategy more than five years ago in an effort to transform the internal processes of the municipal government and the public services it delivers to citizens. While embarking on such a high-profile strategy was risky, the city has gone from having relatively low digital maturity according to professional services firm PwC, to being an exemplary template and model for cities around the world looking to digitally transform. 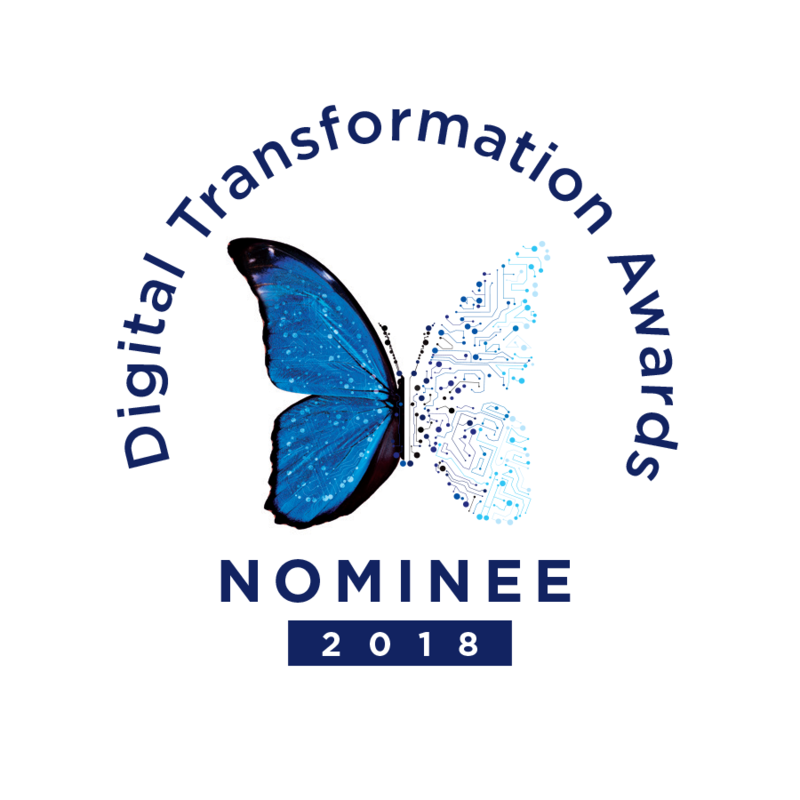 As such, the city has been nominated for IT World Canada’s Digital Transformation Awards in the Large Public Sector Transformation category. Leading the way is Jessie Adcock, who was the city’s first chief digital officer (CDO) before the position was combined with the chief information officer portfolio in 2016, resulting in her current role as chief technology officer (CTO). She previously spent much of her career in the private sector, holding various senior manager positions at financial institution HSBC. Vancouver built its digital strategy around four pillars, each with its own unique objectives: engagement and access, digital economy, digital assets, and infrastructure and organizational maturity. The plan was immediately successful. While Adcock was CDO, for example, her and her small Digital Services team worked with the city’s engineering department to lay fibre optic cables when any street level dig work took place to ensure future access to better connectivity. The Vancouver Public Library also carried out numerous initiatives related to bridging the digital divide and increasing digital literacy in the community. The Digital Services team led by example and committed to incremental improvement. With each new technological deployment, Adcock says, there was a “renewed commitment to data-based decision making” and the development of a “data-fluent culture”, which has ultimately created an advanced digital organization in Vancouver. Now under Adcock as CTO, the city has fostered a culture of innovation and rapid delivery, moved the majority of its public services online, and designed it all from a mobile-first perspective. Vancouver’s city app, VanConnect, for example, has grown beyond a standard service request-type app into a useful tool for people working, visiting, or living in the city to get around and explore the it, thanks to Adcock and her team’s innovative work. It can be used to submit service requests directly to the city, its data is used by Vancouver’s business units to deliver better citizen services, and it alleviates the need for in-person paperwork for many city staff, such as inspectors. “Citizens can now perform almost all of their transactions online via the city website and app, which are fully responsive. It is now possible to obtain a dog license, watch a council meeting, or book a swim lesson all from a single connected device. They can do so from any one of over 550 free #VanWiFi points located around the City – one of the largest free public WiFi networks in North America,” she highlights in the city’s initial award submission. #VanWiFi was a core objective of Vancouver’s Digital Strategy and according to Adcock, a service that was accessed by more than 280,000 users in 2017 alone and is expected to be even more successful in 2018. But in the wake of Facebook’s Cambridge Analytica scandal, there is heightened security and privacy awareness on both the government and the public side. Vancouver citizens have begun asking more questions related to these, which is something Adcock welcomes. She calls herself “a vocal proponent” of getting more people interested in who they’re giving up their identity and information to. As a result, the city of Vancouver is focusing on maintaining its resilient cyber security, updating legacy systems, and developing better applications internally. “The more services we create, the more scope we create for cybersecurity risks, right? So we have to make sure our technology infrastructure is robust and can support our digital offerings while still maintaining our security and our citizens’ privacy. We’re all consuming more online services, so privacy and security are and always will be at the top of our priority list,” Adcock points out. When asked about what it would mean to her if Vancouver won this award, Adcock says it would be an incredible moment of pride for her and for the entire community. “We’ve done a lot of risk-taking with this, a lot of innovating, a lot of developing new processes and procedures, and we’ve forged a lot of successful new public-private partnerships that have paid off. So many people have worked really hard on this, so it would mean a lot to them if there was recognition at the end of the journey. Well, the journey never really ends, but any sort of recognition validates hard work and creates long-lasting positive effects in our community,” Adcock concludes.